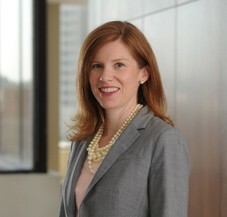 Kathleen Merrigan is a Residential Real Estate Principal in Cummings & Lockwood's Private Clients Group and is based in the Greenwich office. Kathleen started her legal career as an associate in the general litigation department at Skadden, Arps, Slate, Meagher & Flom LLP in New York. Prior to joining Cummings & Lockwood in 2016, Kathleen spent over nine years practicing residential real estate law in Bronxville, New York at the law firms of Griffin, Coogan, Sulzer & Horgan, P.C. and Begos Horgan & Brown LLP.